Leading crypto exchange Coinbase is on a roll this week. Just yesterday it announced that it was enabling GBP support for UK based customers and today there is news of a new e-payments app for web based marketplaces. According to the company blog Coinbase will be offering a new feature to enable cryptocurrency payments for merchants anywhere in the world. “We’ve been hard at work the past few weeks and are happy to announce a WooCommerce plugin and a few other new features,” it stated. The plugin has been posted on the Coinbase Github with instructions on how to add it to WordPress. It is hoped that the majority of webstores will enable crypto payments to increase overall adoption. A small button needs to be added to their websites to enable payments, the app does the rest. Plugins from other exchanges could also be in the pipeline with Coinbase leading the way at the moment. The company has also enabled extra functionality to enable sending Bitcoin and Litecoin directly from the new e-commerce platform, named Coinbase Commerce. It hopes to add support for Ethereum and Bitcoin Cash in the future. It emphasized that all payments made through Coinbase Commerce were peer-to-peer. Funds are sent from the client’s crypto wallet directly to the merchant and processed via the app on the blockchain. “This means merchants never have to pay transaction fees to accept payments and always remain in complete control over their funds,” the blog added. 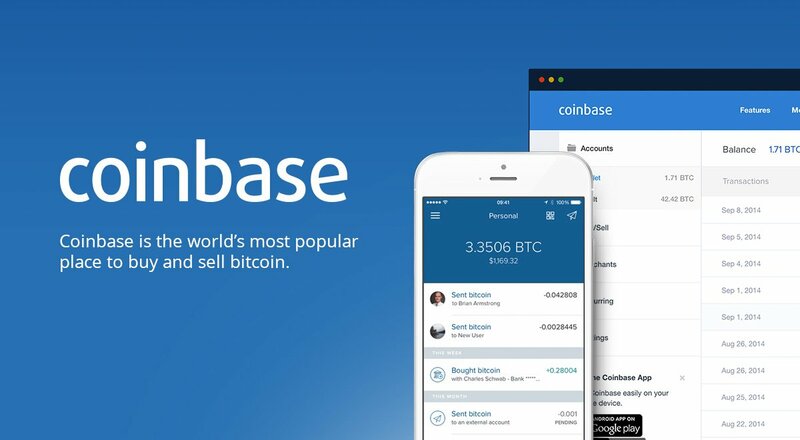 Coinbase is aggressively expanding its services and partnerships and with over 20 million users this will be a needed blessing for cryptocurrency adoption.